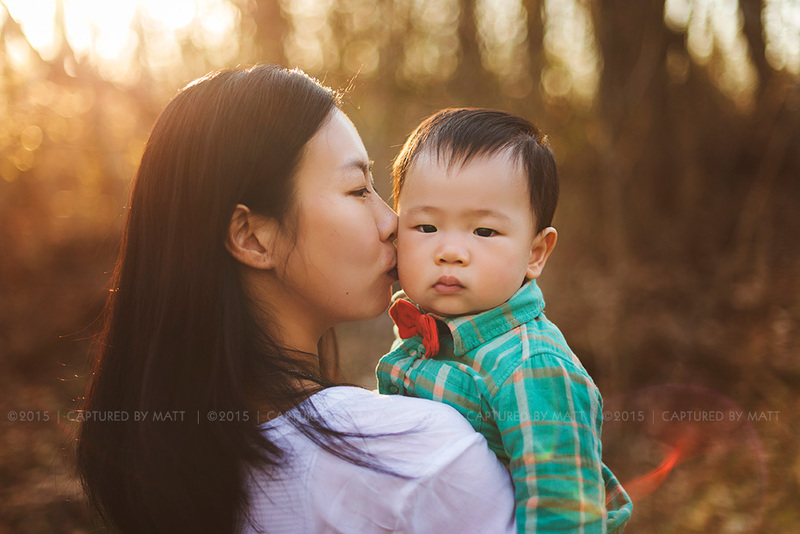 This was one of the first outdoors family sessions i ‘ve done after a long cold winter in NY. 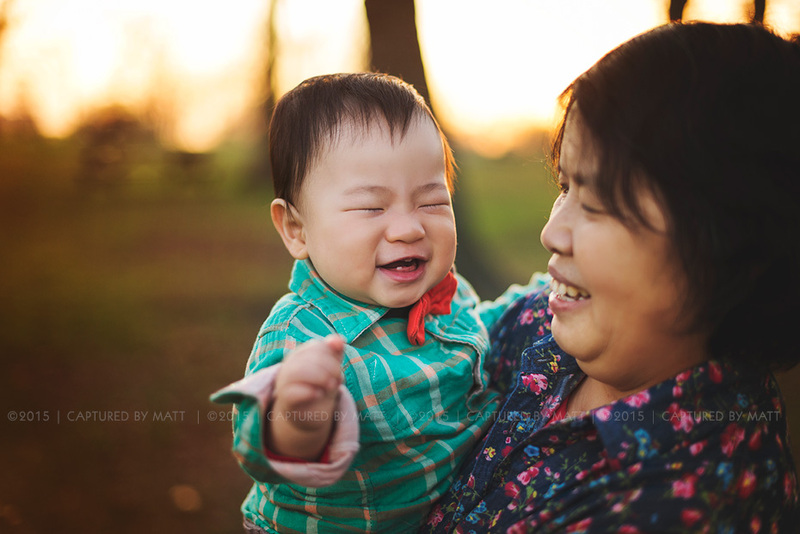 First time after a long period of time that the temperature reached the 60’s! 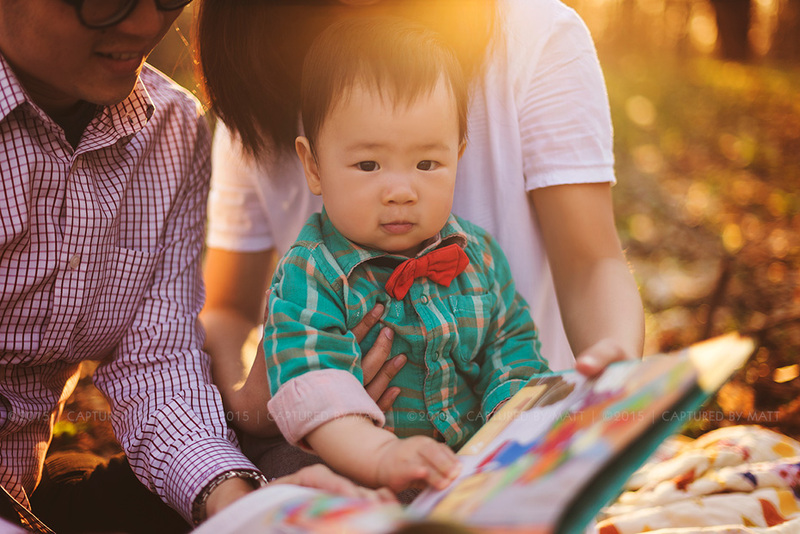 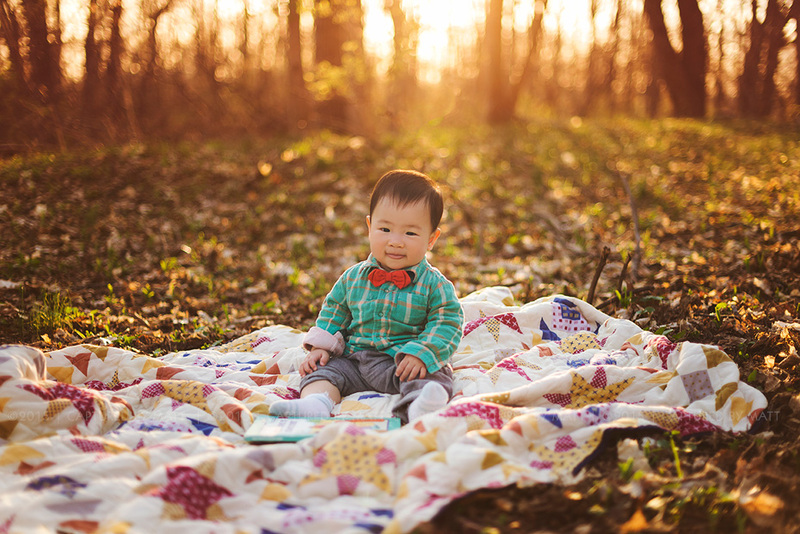 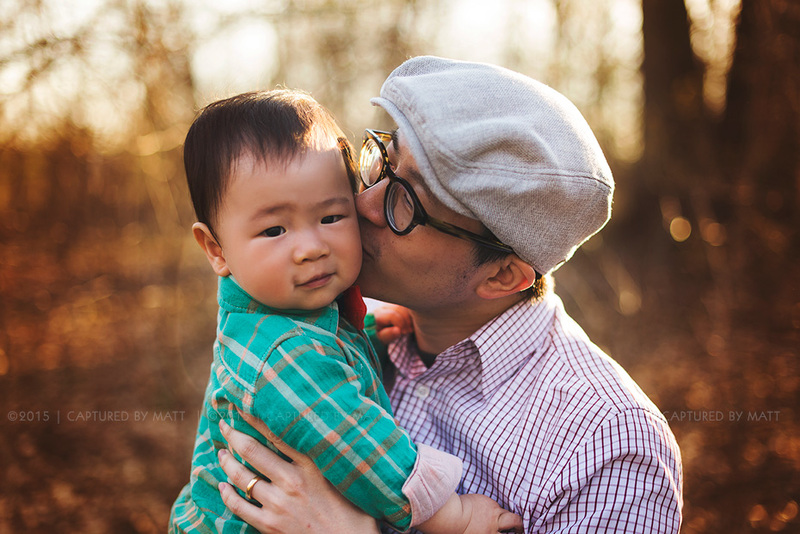 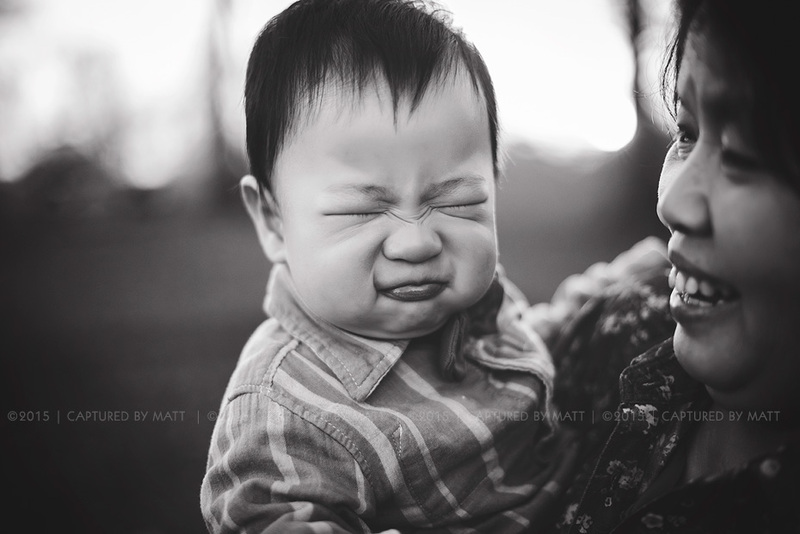 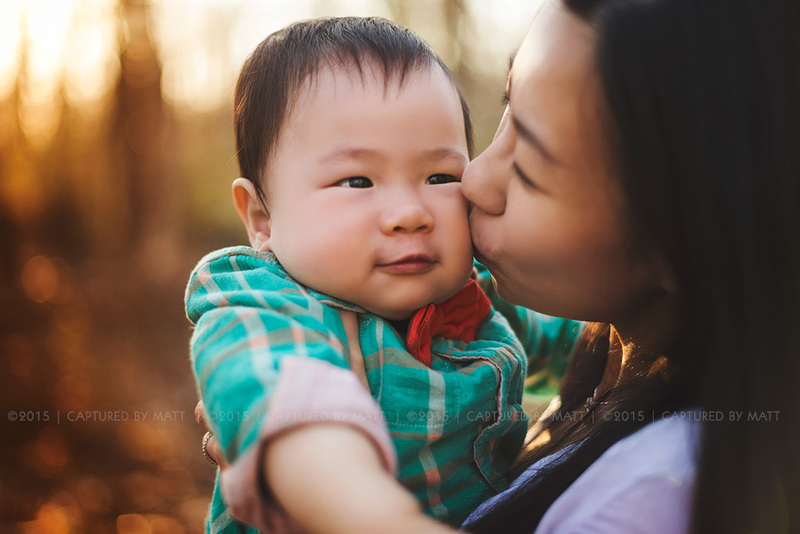 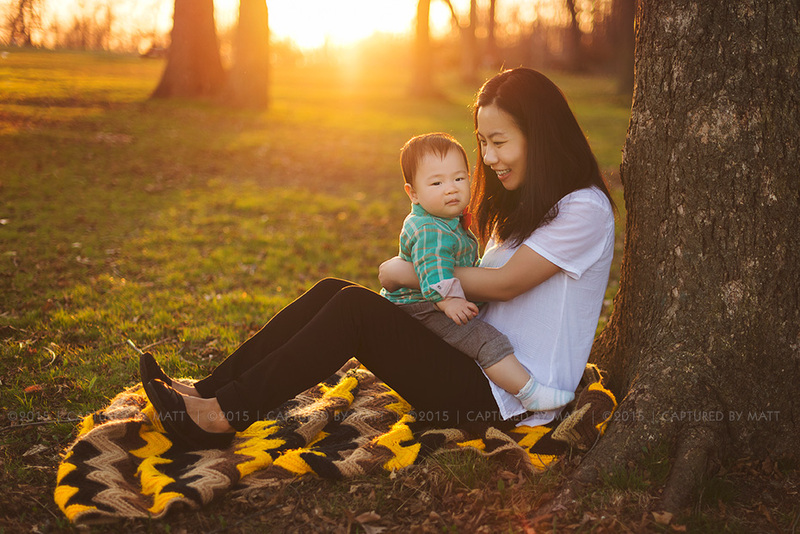 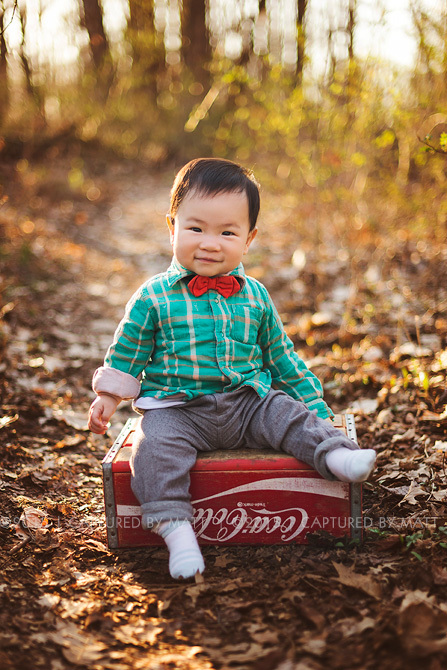 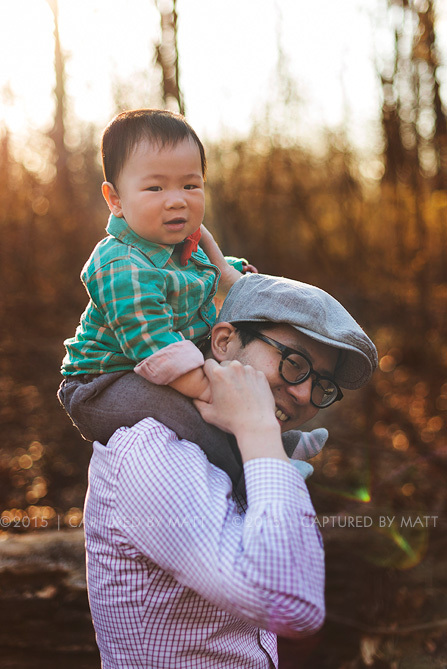 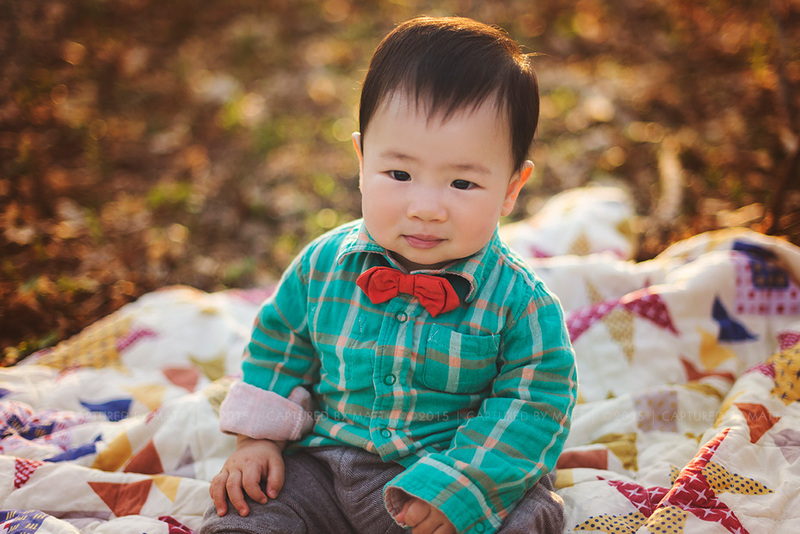 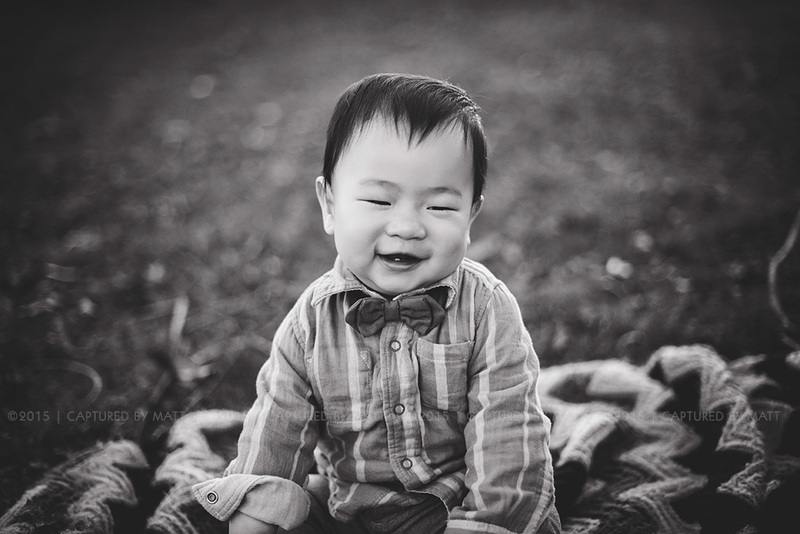 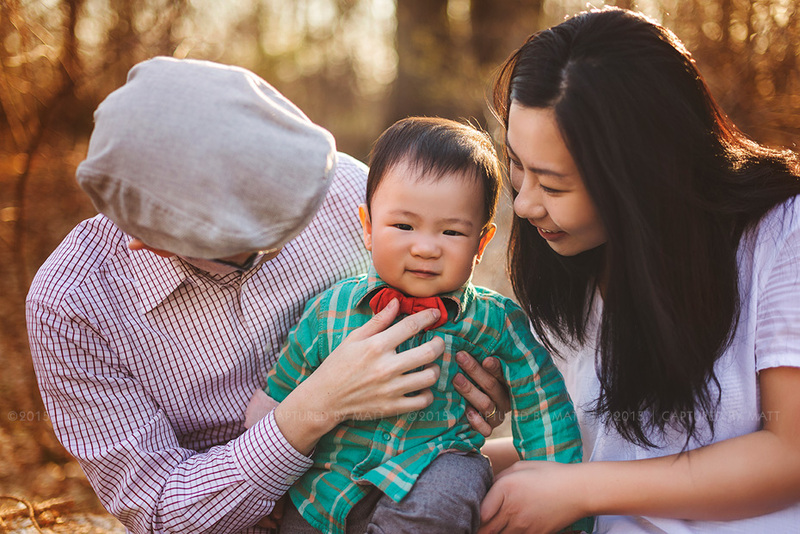 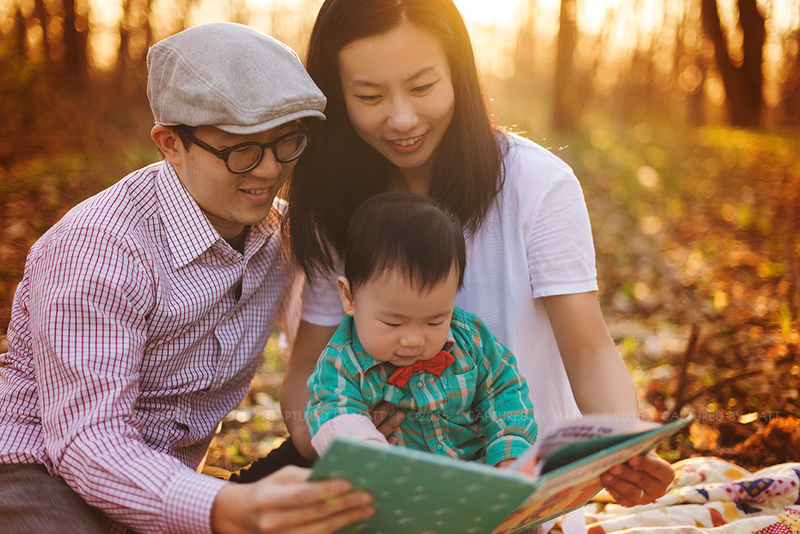 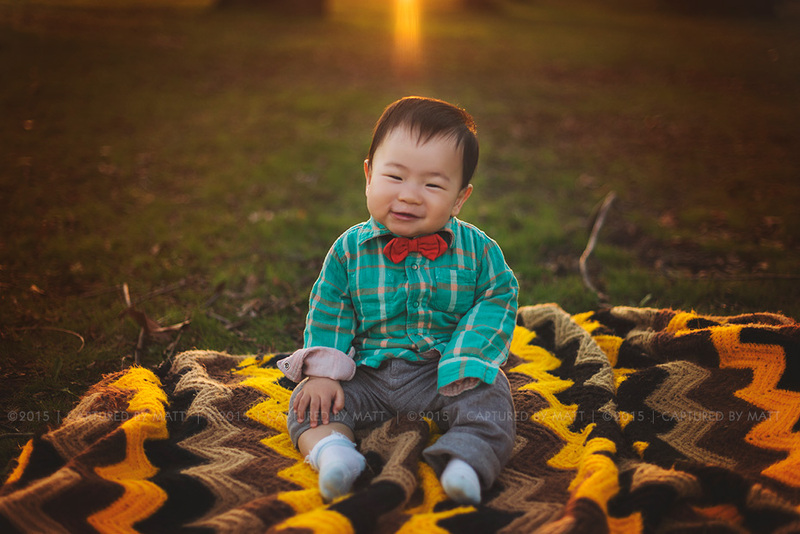 It was the perfect day for a fun outdoors photo shoot with the Fegn-Shih Family and their little guy Max!